I wanted to like this movie. I have such fond memories of the original TRON. It was ahead of its time in many ways back then, and probably a little cheesy too… It was wrapped up in religion a bit, which wasn’t bad— it gave programs a “culture,” a “faith.” TRON: Legacy has kept up with the digital explosion in movies and taken it to grand heights, but it abandoned good writing and good characters along the way. I found it hard not to roll my eyes, and even with such great visuals, found myself bored during the last quarter of the film. How did they fumble such a beautiful opportunity? I don’t know, but I have some ideas. I offer these up for consideration. I’m no Roger Ebert (but I’m a huge fan, Roger) but I think most critics have already agreed that the plot lacks something. 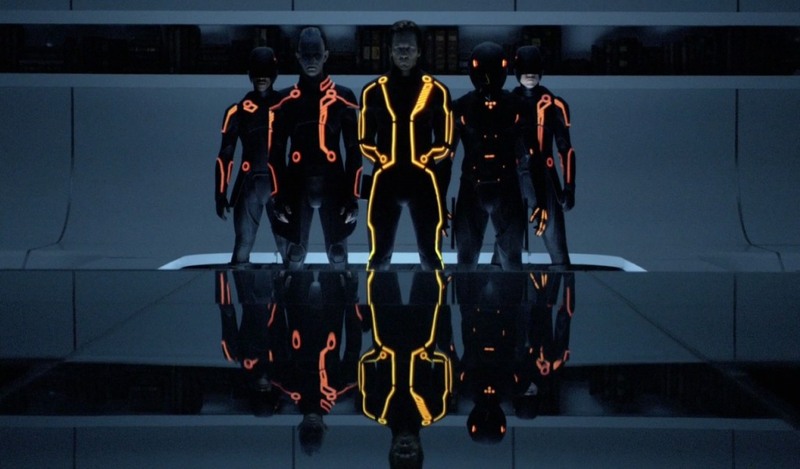 The original TRON received 69% on the tomatometer from Rotten Tomatoes, the new Tron 49%. Though, oddly the audience seems to like the second one more. Critics agreed the light show and “glitter” are fun, and who can beat that soundtrack? I loved the light show, the competitions, the music, but the plot is an epic fail. Harry Potter and the Deathly Hallows, pt 1. is a good film–a solid film, giving a good arc and screentime to all three of the main characters, and a host of others. There’s plenty of action, but this film also takes time to develop the story and the characters. I stood in line at the Yukon Cinema for two hours to get in to the first showing (-10 C)–so my standards had to go up for how good this film had to be. And I felt like, in the end, it was worth it. 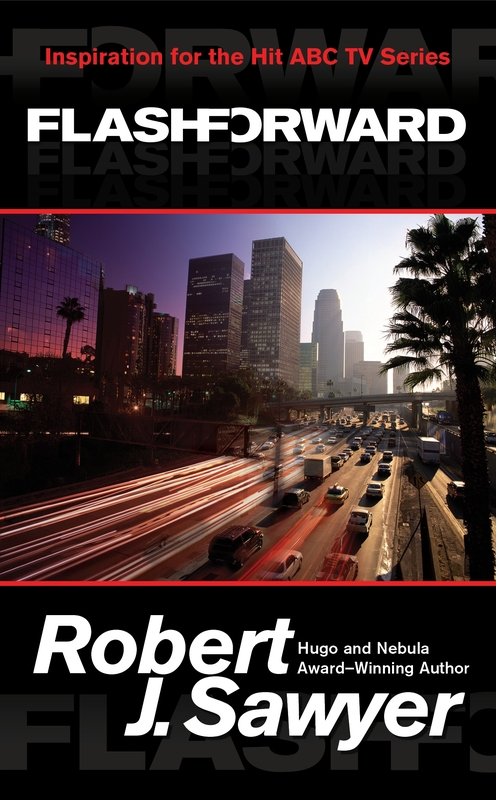 You know the premise: Harry Potter and team are on the run from Voldemort. Nowhere is safe. Harry is out to find as many pieces of Voldemort’s soul as he can and destroy them. We aren’t at Hogwarts anymore. But the lessons, it seems, still go on–and the grades are worth more. Some small spoilers follow—but nothing major. Read later after you’ve seen the movie. It’s just me talking about the really cool character arcs–but I do a bit of telling what characters do. I was pleased at how much this film is about Hermoine. The opening sequence has her erasing the memories of her from her parents’ minds, and also from every picture in the house. She has, in effect, erased her existence in the Muggle world. The film highlights the extreme displacement the kids feel by not being in Hogwarts, and you feel it too. The camera shots from above the various geographies, rotate just slightly, giving you the feeling of being lost. And these students are lost, very lost. They are on the run, and no place is safe. Hermoine guides them through past memories of her childhood, and the movie plays out as a backwards rendition of those memories she has erased. Each place they disparate to, or jump to, is a place she alone remembers from her past. When she is tortured in the film, we realize how much she has always been in potential danger at Hogwarts, especially because she is Muggle born. While Draco Malfoy always carried the racism and bigotry into Hogwarts, because he was a child–he had no power to enforce that bigotry, and we assumed that it would be knocked out of him. Hogwarts has obviously failed a few times to instill responsible and compassion in its students. Voldemort carries this much farther. On a purity spree, he is trying to subjugate the world of Muggles under wizardry control. Hermoine represents muggles on the run, Muggles fighting back. She even helps save another Muggle-born woman who has been stripped of her wand in a courtroom scene straight from the Inquisition. We know that the imperative for the wizards getting back in control of Voldemort is to save mankind, not just themselves. And we realize that the last six books were about Hogwarts, a school that taught morality and self-control to people who had great, destructive and constructive powers. Hogwarts is what stands between wizards and witches taking over the world–young wizards’ and witches’ education is paramount to our safety. Ron has a great arc as well, as his whole family is left fighting against Voldemort while he and Harry and Hermoine are trying to find the horcruxes. Every day he listens to the radio to see if his family is okay. And every day they don’t find a horcrux is another day that he isn’t doing something to stop the war. He feels guilty that he’s “doing nothing” and doubly guilty because he gets to be with the woman he loves all the time. This turns in him, and with the help of an evil horcrux which amplifies those feelings of betraying his family, it causes him to rage against his friends, and make a big decision. It’s a huge move for a major character. We know part of is the horcrux, but part of it stems from six books of Ron Weasley being seen as less than all of his siblings, and standing in the shadows of Harry Potter. He now has to play the hero–and while he wants to so badly, there’s a fear that it’s always just “playing” and that this playing is actually taking away from a larger duty he owes his family back home. His arc represents, to me at least, the wizarding families and the freedom they are likely to lose if Voldemort wins, and the sacrifices they make to keep people safe. Harry, though frustrated as a leader, has a lot of moments to make good and bad decisions as he goes. I like that he learns that his friends are doing the best they can. They are counting on him to know what he’s doing–and sometimes he does and sometimes he’s just an 18 year old who is figuring things out as he goes. I like that he’s learning to be a leader here under trying circumstances and there are moments in the film that he shows how good of a leader he can be. We know the final film will explore even more of Harry’s character, and Dumbledore’s. I wonder how much they’ll bring out the relationship between Grindewald and Dumbledore. I’m very excited to see how Harry reaches what he has to reach in the next film. Even though this film deviates from its normal Hogwarts school year–I was pleased to see that the way the earlier films marked the passing of time was kept in this one: holidays. So even though you are on the run, Harry, you still mark time the same. Deathly Hallows does have some overtones of Lord of the Rings, as Harry searches for multiple objects, so that he can destroy them. The scene interrogating Creature about a locket gave me Gollum, Frodo, Samwise feelings all over the place. And the dream sequences of seeing Voldemort closing in on various people acted like Sauron’s eye in reverse. And then come to the middle of the film, I was surprised and charmed to find such a finely animated film inside. When the story of the “Three Brothers” is read aloud by Hermoine, the film indulges in a beautiful moment of cinema. I was entranced. The short segment is worth its own short film status–and I would definitely be interested in seeing a film like this made from the stories in Beetle the Bard. If this was the director’s way of seeing if we’re interested in seeing that film–let me be the first to say, yes. Overall, the film far exceeded my expectations, in that it brought out threads that resonated with the first six films, and managed to find humor in the darkest book of the HP series. It also gave such meaty character building parts to Ron, Hermoine and Harry–just when you thought you knew them, now you see them grow again. This is the perfect culmination movie. Kudos to the folks at the Yukon Cinemas for decorating the theatre, keeping peace, for filming the line, and asking us trivia questions for prizes. Thank you for threatening any person who had cellphone nonsense during the movie with immediate expulsion. Please do this for every movie! 🙂 I’m very proud of our how well Yukon Theatre did with the massive crowds, and regulating traffic. And they were all dressed in Hogwarts robes! Priceless. What do you want when you get down the rabbit hole? Burton begs this question in his version of Alice in Wonderland. Folks will probably enjoy the visuals–they are delightful to watch. But in this age of CGI, there’s not as much fanfare left for special effects. It’s coming down quickly to who tells a good story, and I want to examine Burton’s story here. What I like about the story of Alice in Burton’s Wonderland is that we get a detailed look at Alice’s life before the rabbit hole–especially her cloying debutante-shuffling world, where so little was expected from women, and so much was expected from their cooperation. I like the summer dance on the lawn, the hordes who like to watch when she’s proposed to. I like Alice. I liked that narrative so much that I was expecting more of it when we got to Wonderland and it wasn’t there, not immediately anyway. 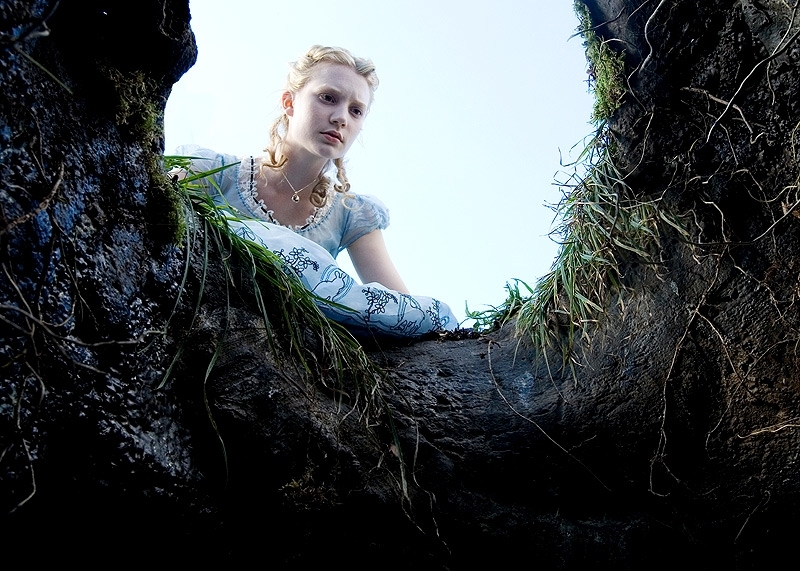 When I realized that Wonderland was reflecting her own re-vision of a forced duty, then it got more interesting–but that time in Wonderland feels off. This plot seems very focused on the end of the movie. It’s like one big long foreshadowing. She has to fight the Jabberwocky–everyone tells her this. All the beautiful weird dialogue of Lewis Carroll is gone, pared away to focus on an ending that’s so inevitable we might as well have just skipped to the end. All the characters are focussed on Alice. This is so unlike Carroll’s version where everyone was focussed on themselves. Alice was merely observant. Here she does only what we expect her to do; she goes through the motions of the Eat Me/Drink Me sequence, a moment with the Mad Hatter, a second with the Cheshire cat. She’s not even curious anymore. Where’s Alice–Carroll’s Alice? Wonderland really takes on the rivalry between Elizabeth and Mary, two queens that duked it out after Henry VIII died. I didn’t buy the petty rivalry of sisters. What’s there to fight over? Two courts, fully intact. The flashback involving the Jabberwocky smoking a White Queen party—well, there weren’t any consequences. The White Queen had a new castle, attendants, and enough white to choke the Arctic. I didn’t get the queens at all. There’s no reason for them to be upset, and in fact, the White Queen seems devoid of any will to fight–she has to be saved. Her court resembled the starchy-white English party Alice just left. And we hated that. Remakes where characters revisit their original stories can be good. Hook is an excellent version of the grown up Peter Pan visiting Never Never Land. The script was brilliant. Burton’s Wonderland has very little wonder left–even for the characters involved. I liked Burton’s rescuing of Alice’s real world experiences—though she doesn’t talk about them much in Wonderland any more. I like the ending, I like the beginning, but her time in Wonderland plays like nobody wants to be distracted by wonder anymore–they want the big battle. Carroll’s Wonderland was about the wandering, about the figuring things out, about the wonder— but this one had few choices for Alice, a lot of inevitably and no wonder. This essay over at the New York Times explains ‘Avatar‘ from a Biologist’s point of view. Carol Kaesuk Yoon is encouraging everyone who ever loved biology to go see Avatar purely for the wonder of seeing Life. Please excuse me if I seem a bit breathless, but the experience I had when I first saw the film (in 2-D, no less) shocked me. I felt as if someone had filmed my favorite dreams from those best nights of sleep where I wander and play through a landscape of familiar yet strange creatures, taking a swim and noticing dinosaurs paddling by, going out for a walk and spying several entirely new species of penguins, going sledding with giant tortoises. Less than the details of the movie, it was, I realized, the same feeling of elation, of wonder at life. Perhaps that kind of potent joy is now the only way to fire up a vision of order in life. Many biologists of my generation (I will be 47 this month) were inspired to careers in science by the now quaint Time-Life series of illustrated books on animals or by the television program “Wild Kingdom,” rugged on-screen stuff for its time (“Now my assistant Jim will attempt to sedate the cheetah”). But maybe that isn’t enough anymore. Maybe it takes a dreamlike ecstasy to break through to a world so jaded, to reach people who have seen David Attenborough here, there and everywhere, who have clicked — bored — past the Animal Planet channel hundreds of times without ever really seeing the animals. Maybe it takes a lizard that can glow like fire and hover like a helicopter and a staring troop of iridescent blue lemurs to wake us up. Maybe “Avatar” is what we need to bring our inner taxonomist back to life, to get us to really see. If you are a science fiction/Fantasy writer, you’ll want to pay attention to the world-building done here. Rarely have I seen world building done so well at the biological level, in a movie. The plant and animal life here make sense together. It’s not an anything goes style—if you check out the movie purely from that biological angle, you see a world that fits together well. And that’s something to take notes from.